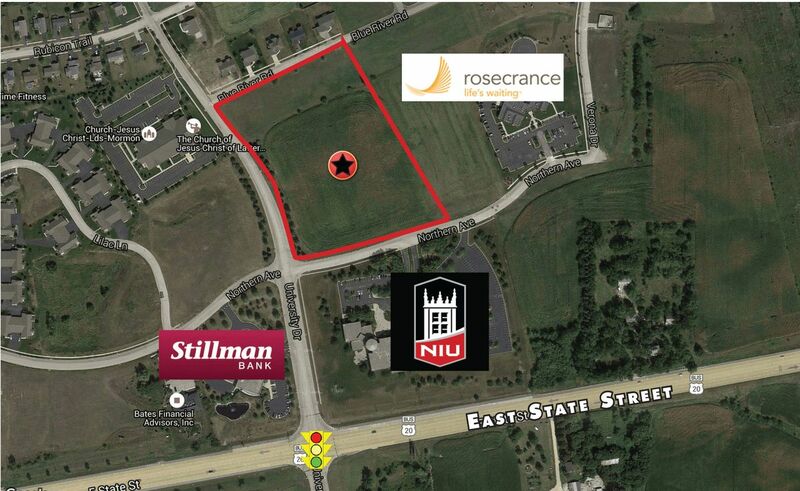 • 8.09 acre site for sale• NEC of University Dr. and Northern Ave.• Consists of 8419, 8445, 8483 & 8501 Blue RiverRd. and 86XX Northern Ave.• Just north of University Dr./E. State St. signalizedintersection• Under 1 mile to I-90/State St. interchange• Adjacent to other commercial development• 6.22 Acres are in an Enterprise Zone and eligiblefor incentives including Investment Tax Credits andno sales tax on construction material.